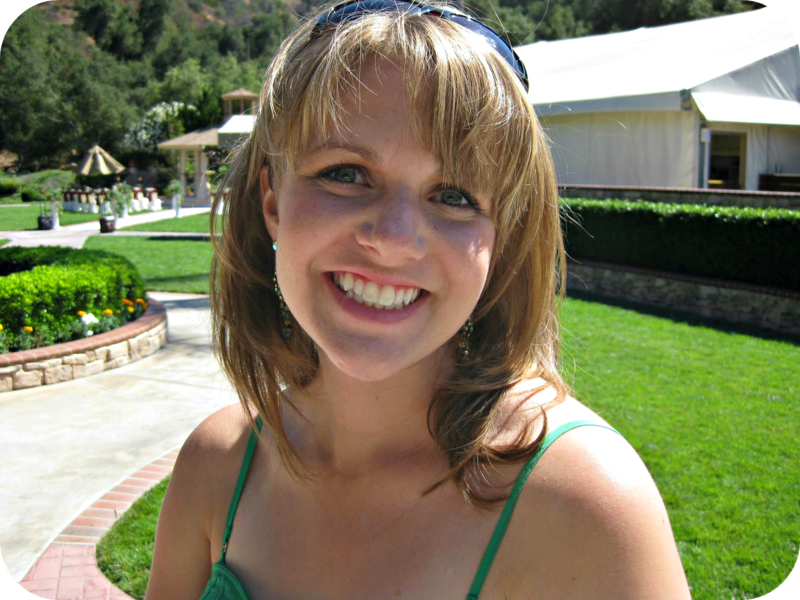 You guys, I'm back as a consultant for Tastefully Simple and I couldn't be more excited! I took a couple years away from TS because I wanted to focus on balancing work and being a new mom. Now that I have my groove back (maybe?!?!) I couldn't wait to get back into Tastefully Simple and promote their delicious products that add so much fun and convenience to meal time. 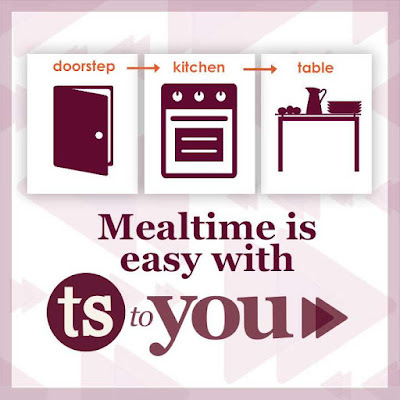 Besides rejoining as a consultant, I also joined their new "TS to You" program that delivers meal kits right to your door. It's like Blue Apron and Hello Fresh, but with a twist. The program allows me to play with the sauces and seasonings in fun and interesting ways and takes the guess work out of "what's for dinner?" all while being very budget friendly. I can't express to you how much I love the TS to You program and the Tastefully Simple meal kits. 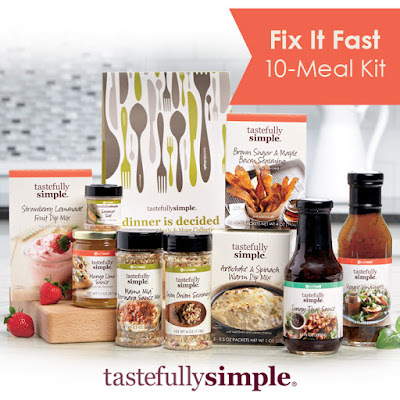 The first meal kit I received was the Fix-It Fast 10 meal kit. One of the meals included in the kit was Perfectly Simple Cheeseburgers served with Tangy Thai Broccoli Slaw. The burger was awesome! I loved how juicy and tender the cheeseburger was with the breadcrumbs and Veggie Vinaigrette mixed in the beef patty. To me, the star of the dinner was the creamy, savory, sweet and tangy broccoli slaw. I'm a lover of a good coleslaw and this one is a game changer! I've made it several times and have served it to a large crowd at my son's 2nd birthday, and everyone agreed, this slaw is awesome! 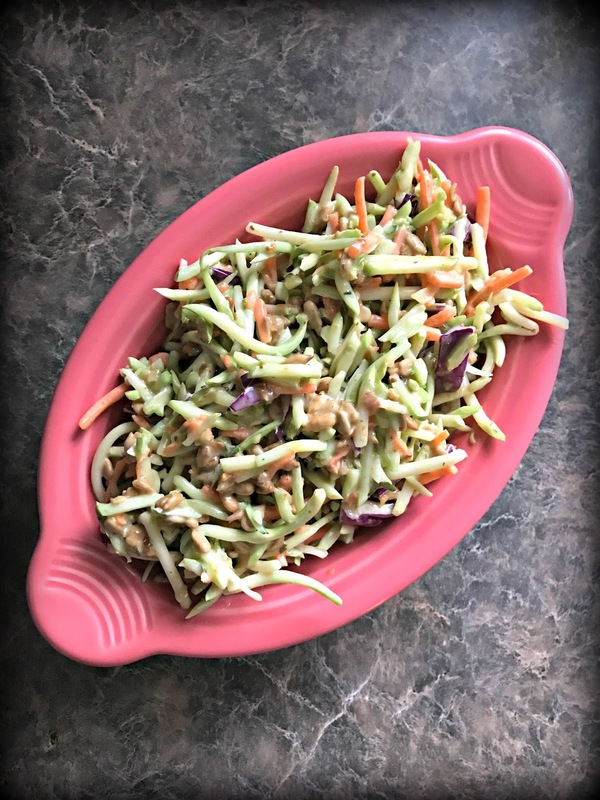 I love my traditional coleslaw recipe and my Apple Sunrise slaw, but this Tangy Thai Broccoli Slaw by Tastefully Simple is going to be my go-to this summer. It's takes less than 5 minutes to make and has such great flavors. You guys have gotta try it and trust me, it tastes amazing on top of a big ol' pulled pork sandwich! In a large bowl combine the first 5 ingredients. Stir in the remaining ingredients until combined. Refrigerate until ready to serve. 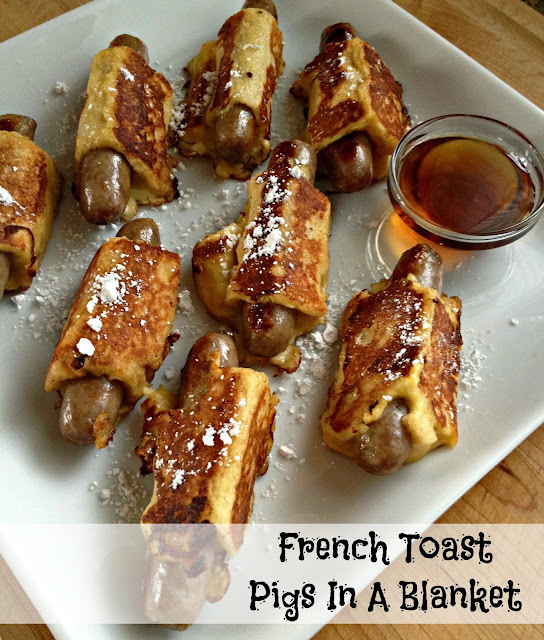 Shop with me at tastefullysimple.com so you can make this awesome side dish and more!